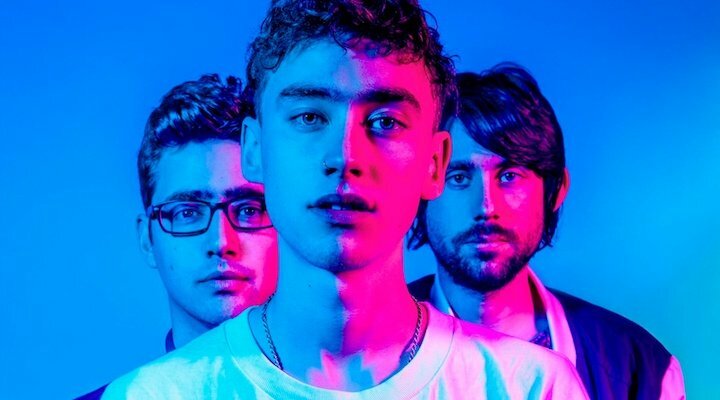 Mighty Hoopla have announced trio Years & Years to headline the Sink The Pink main stage on 4th June at East London’s Victoria Park. Vada previously covered the line up announced in February, including Will Young, All Saints, and many more. Years & Years, the double platinum selling pop phenomenon, remain the voice of the generation. Whether it’s smashing the charts with hits like ‘Shine’, ‘Desire’ or ‘King’ from their award-winning 2015 debut album Communion, multiple BRIT Award nominations or impressive sell out performances at Wembley Arena, the pop trio prove unstoppable. Expect boundless energy in abundance from frontman Olly Alexander and co when they take to the Mighty Hoopla stage this summer, their only UK festival appearance of 2017. Joining Years & Years will be the newly announced S Club 3 (feating original members, Jo, Bradley and Tina). Then there’s queen of the UK drag scene Jodie Harsh, Britain’s Got Talent favourite Lorraine Bowen, Sprankenstein and The Twinnies all bringing the magic to East London for one super salacious big day out. These acts join the the previously announced all-conquering quartet All Saints, Will Young, bringing his infectious pop presence to the festival for a never-before-seen show with Sophie Ellis Bextor as part of Sink The Pink Soundsystem featuring the Sink The Pink queens, Charlotte Church’s Late Night Pop Dungeon, Technotronic, Snap! and Alison Limerick. Then arrives a who’s who of rising talent including incredible British singer songwriter Raye and Girli, plus viral Finnish sensation and ‘Dye My Hair’ hitmaker Alma, MNEK collaborator Porter and more. 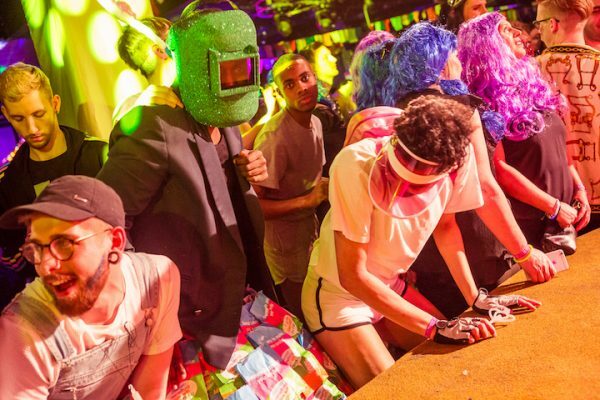 Heading up the celebration of alternative club culture are Sink The Pink and Guilty Pleasures with their Hoopla friends and family in tow. Presenting the new pop event concept, Mighty Hoopla will be packed with relentlessly energetic DJs, bedazzling dancers, live bands and speciality performers galore. Other club nights making up this year’s Hoopla are the newly announced Prince tribute night Purple Rave, Hakuna Matata, Girl Power and The Grand, plus premier power ballad night Ultimate Power; the bingo party that’s taken the UK by storm – Bongo’s Bingo; huge karaoke night Masseoke; female only R&B nightR&She and We Love Pop (does what it says on the tin). East End performance bar The Glory will take over the bandstand, with all set to spend most of their Monday’s picking glitter out of their hair. Further information for this unique summer event is available online. Tickets are on sale now, priced from £30.